Cara graduated from the University of Alabama with a Bachelor of Business Administration degree in Finance and the University of New Orleans with a Master of Business Administration. She is licensed as a Certified Internal Auditor, Certified Fraud Examiner and Certified Internal Controls Auditor. 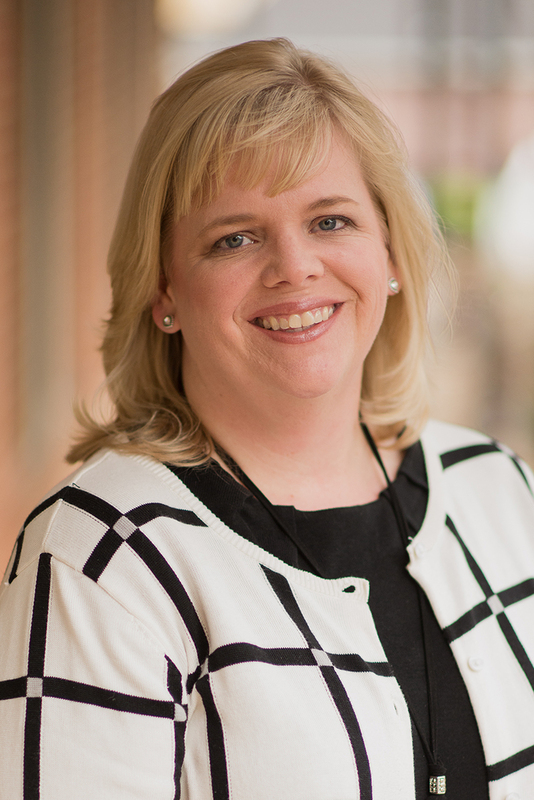 Cara has over ten years of internal audit experience in the banking and healthcare industries. Currently, she performs audits and agreed-upon procedures for a broad range of clientele, including financial institutions, small businesses, non-profit organizations, employee benefit plans, healthcare organizations, manufacturing companies and colleges. She also provides assistance to businesses in reviewing systems of internal controls, providing consulting and assistance in the development and implementation of internal control procedures and risk assessment and other business matters. She is a member of The Institute of Internal Auditors, The Institute for Internal Controls and the Association of Certified Fraud Examiners. Ms. Calhoon is a board member and Treasurer of Therapet, a non-profit organization utilizing specially trained and certified animals to provide animal assisted therapy to children and adults in East Texas. Ms. Calhoon is also a member of Therapet's Finance, Development, and Recruiting/Retention Committees. In her spare time, she enjoys spending time with her two pugs and watching her Crimson Tide.